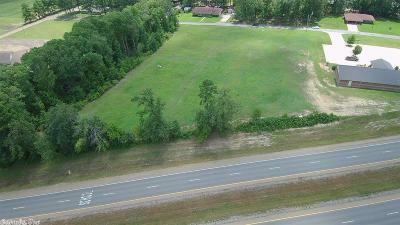 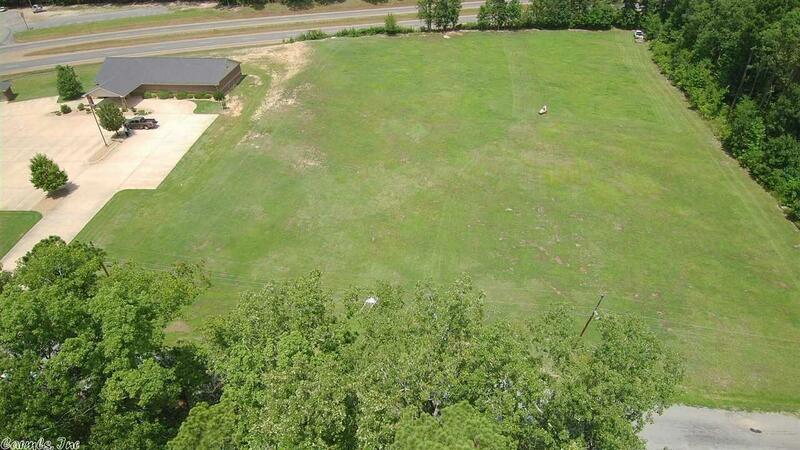 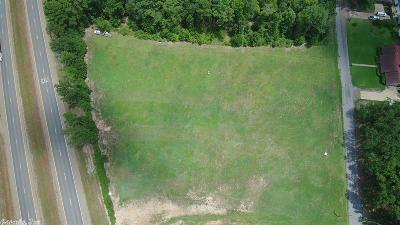 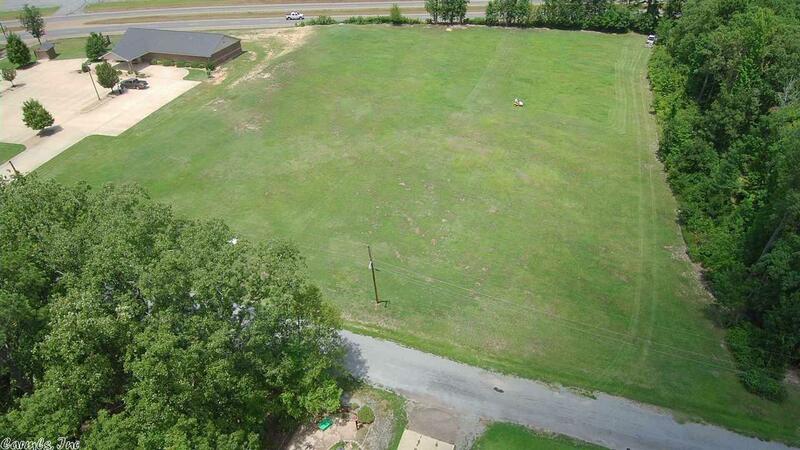 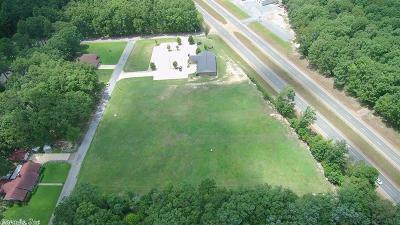 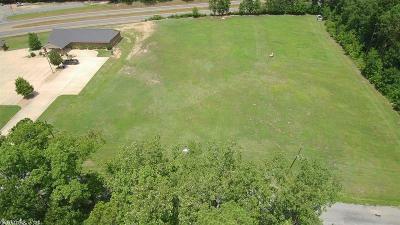 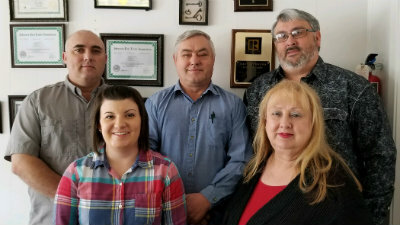 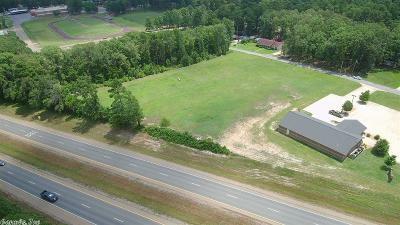 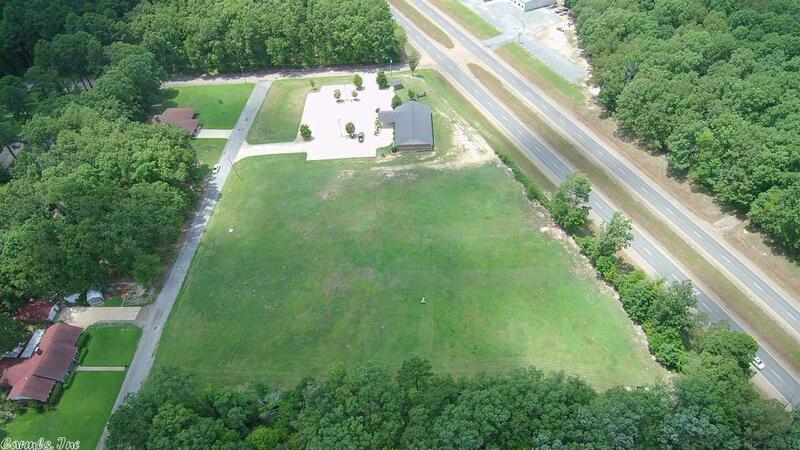 This is 3.55 acres in the city limits of Fordyce, AR. 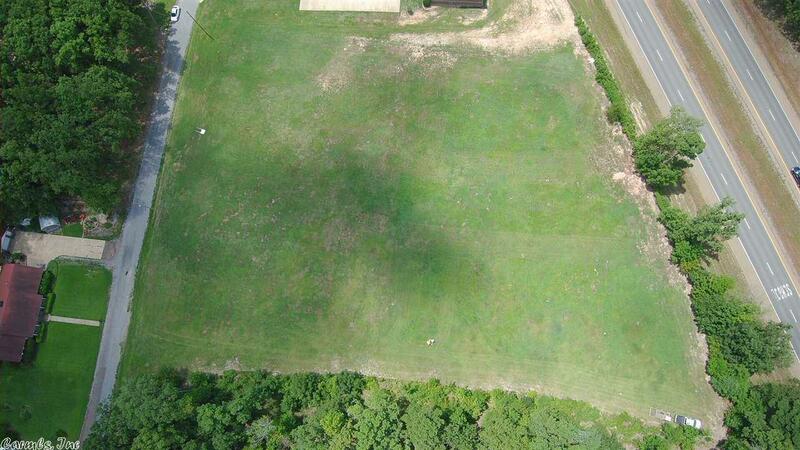 This has plenty of possibilities. Use your imagination!